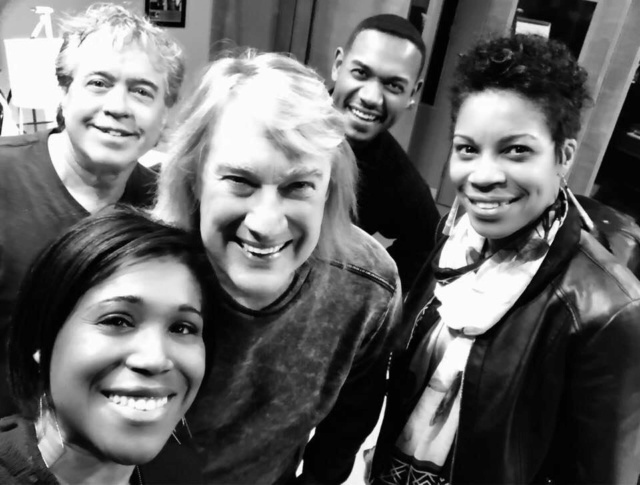 It looks like the John Schlitt & Bill Smiley act "The Union of Sinners & Saints" is working on new music. (according to their facebook post). Maybe a little premature to say anything as it could still be a year away...but I'm hoping it is a whole new album and not just a single song. Working on some new Union of Sinner and Saints songs with this crew! I think you’ll be in for a treat! I just pray it isn't another worship record. They were doing some of those a few months ago. I am sick to death of rock bands doing the mandatory worship record. 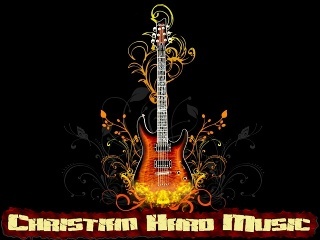 Just share your heart and rock on. Quit trying to be the rock Chris Tomlin just because that is what is selling right now. Hopefully, they will put together around 10 more rock anthems and mix in another Petra and Whiteheart classic on top of that. I am sick to death of rock bands doing the mandatory worship record. I think there should be a rule on the books: Only ONE P&W album PER rock band. Since John already has four under his belt (three with Petra & one as Two Guys From Petra), he is well over his limit and should be barred from doing any more with any band. I would rather have, if they are going to do a covers album, an record of old hymns. Even with that, I would check out what other Christian metal bands have covered hymns and try to do some that haven't been already. It's not just album sales and radio play, if they write (or kinda write) the song and churches start using it...songwriter money! I'm not saying they are doing it for the money, but money doesn't hurt. And one acoustic album, and one covers album....and one rerecorded classics album. Pretty much everybody has to make money. Maybe not Chris Tomlin kinda money...but at least enough to pay the bills. I fully understand paying the bills. I also understand that writing/playing music just for the paycheck is the very meaning of a sellout. It is at that point that the artist stops truly being an artist and becomes just a machine churning out whatever copycat art that is plugged into it. This is the very reason that CCM has become so dull and mundane. Apparently, too many people care more for the money than they do real artistry either in the music or lyrically. This is one thing that really bugs me about this new trend in P&W--you take a 200 year old PD hymn like Amazing Grace, slap a new refrain on it and BOOM! You get songwriter royalties for every time some church pays its CCLI fees. Sure John Newton did the heavy lifting and churches have been singing Amazing Grace since 1779, but now some guy is making a comfortable life for himself on it. Side note: I live about 15 minutes away from Bill Gaither and the epicenter of the Gaither Empire. A number of people at my church are actually friends with Bill, Gloria, and members of the Vocal Band. One of them was talking about hearing Mark Lowery talking about how strange it is that since Pentatonix recorded "Mary Did You Know," he's made a million dollars in royalties on that one song. That doesn't bother me one bit, because he (and Buddy Green) actually wrote that song. It's a mix of stuff. I think just one each song covered from White Heart and Petra (Independence Day & Beyond Belief). They also remade an old hymn, and I'm pretty certain the remaining tracks are originals. I've enjoyed this band, Old Guys Rule is my new theme song.